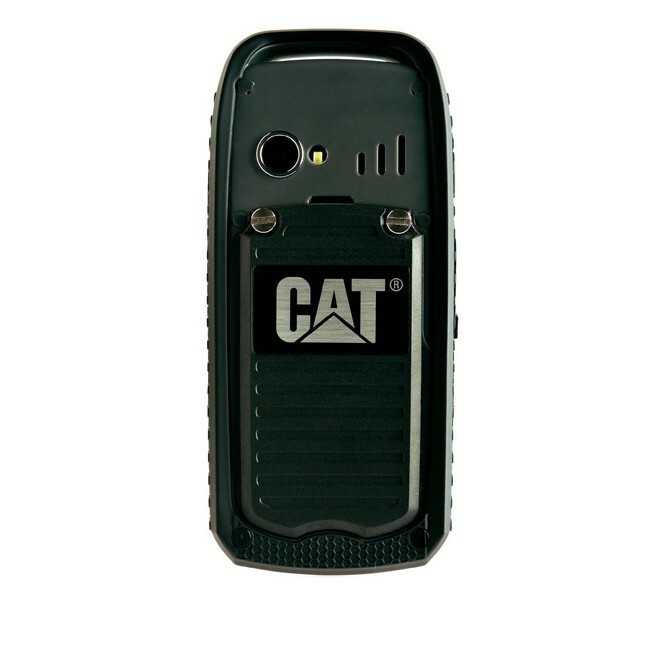 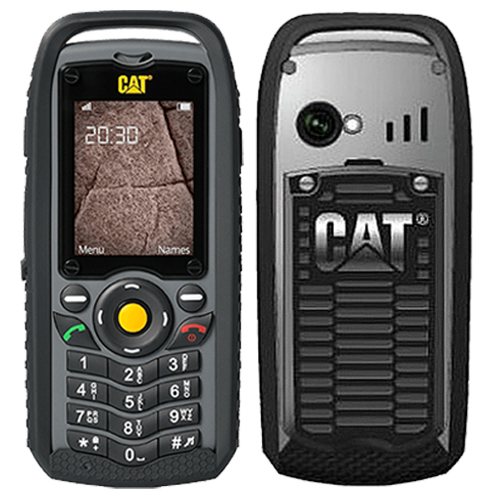 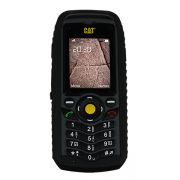 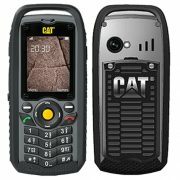 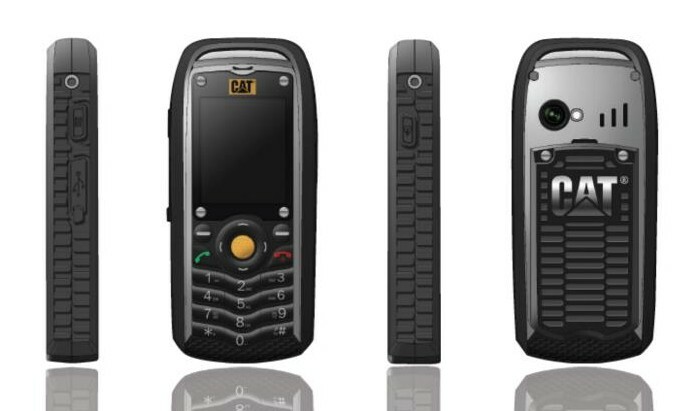 The CAT B25 is able to be submerged in water and to survive perfectly intact, not only waterproof but also practically impervious to dust. Encased in rubber, it is able to shake off a drop from 1.5m, the screen is not only solid but also scratch resistant. 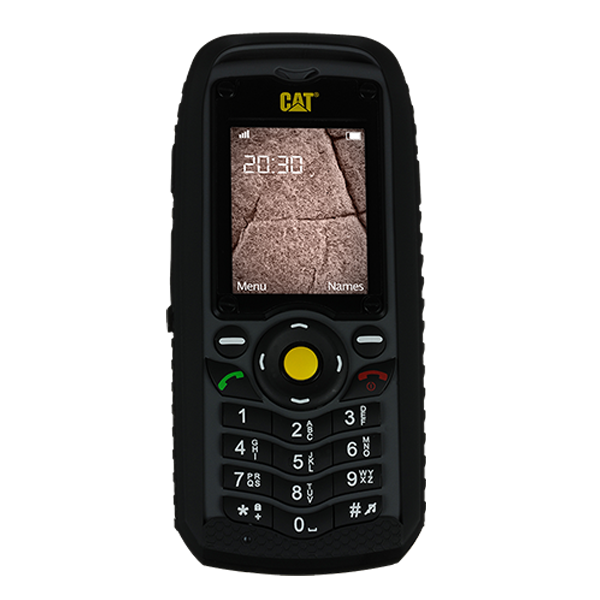 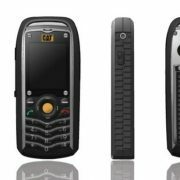 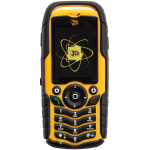 With a battery life for up to 9.5 hours of continuous calls and standby for up to 13 days, you will always have enough power to carry on with the job.